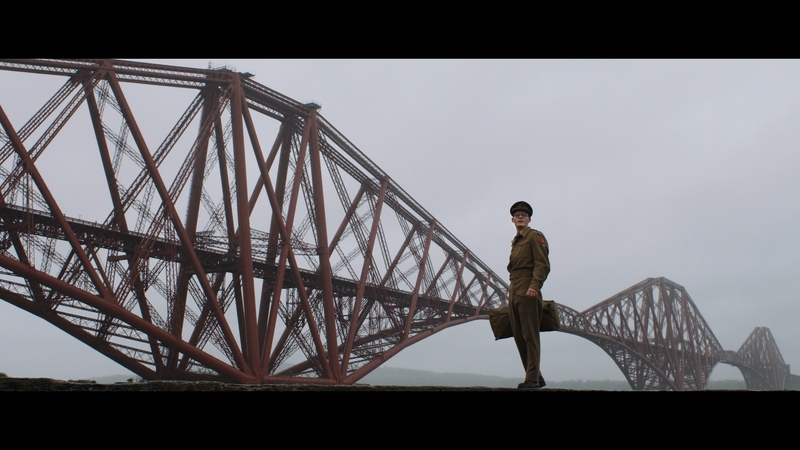 Railway Man’s cylindrical narrative depicts Eric Lomax, railway enthusiast and veteran of the British Armed Forces. 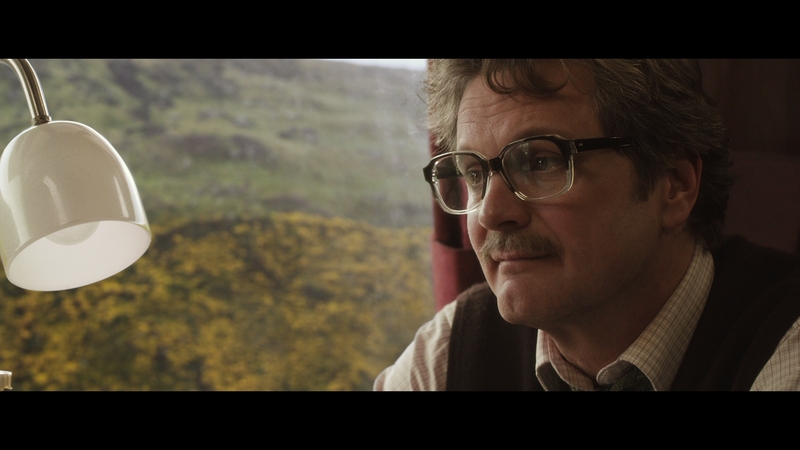 Colin Firth depicts the elder Lomax, playfully romantic and jovial in public if burdened by a widening mental strain. Under emotional assistance by his quirky wife Patti (Nicole Kidman), Railway Man begins a personal journey rich in Garry Phillips’ cinematography and carefully considered scripting. 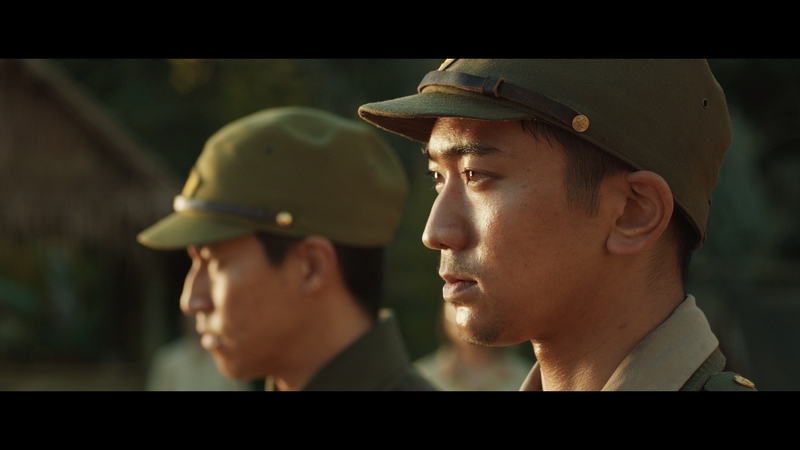 This is a wrap-around film, situated amongst the early 1980s and in frequent flashback to the ’40s as Japanese forces crush the spirit of British POWs sweltering under jungle heat to construct a railroad. 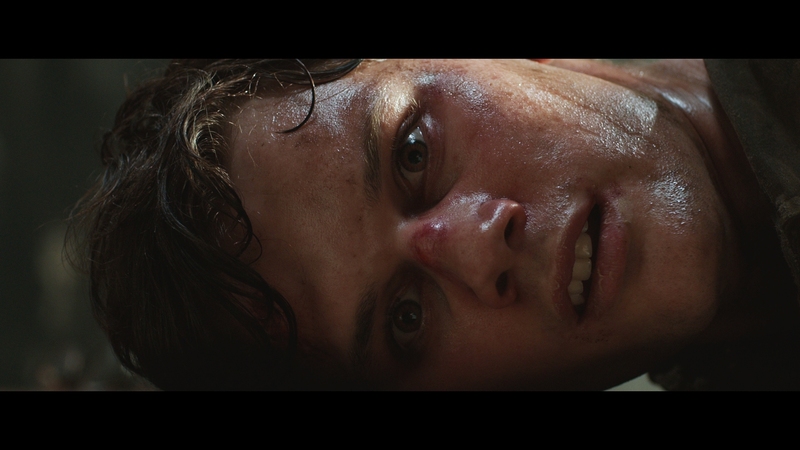 Jeremy Irvine is Lomax’s younger side, gruesomely tortured with the camera creating genuinely uncomfortable visual scope. Emotive silhouettes, peering sunlight, and subtle wide angle shots erect a feature with few cinematic boundaries. 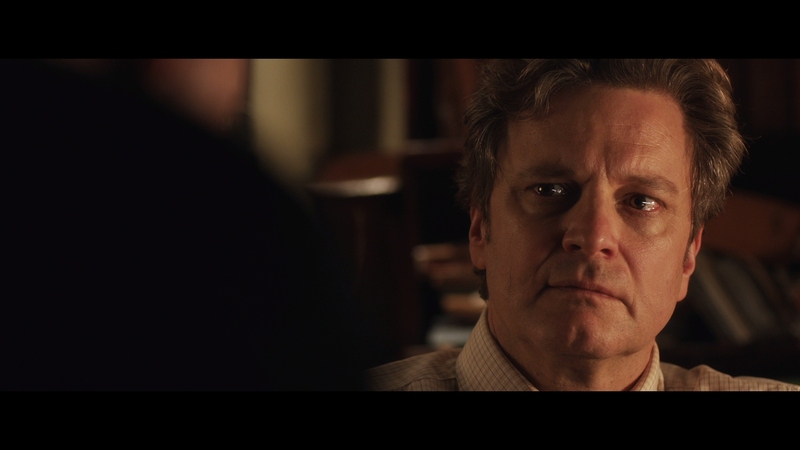 Much is lifted onto Firth and Irvine, bonding the two actors as one at different stages of the same life. One is rotting, the other growing. Railway Man’s superior touch is that of controlled resentment, pulled from Lomax’s own biography. 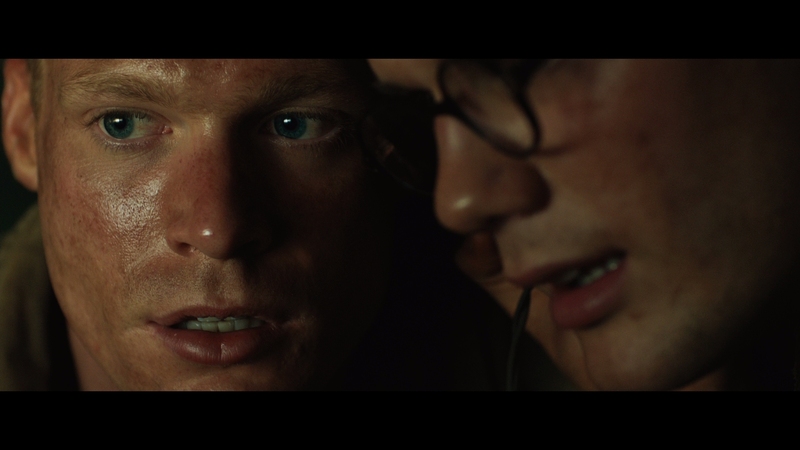 Images of a Japanese soldier forever sear into Lomax’s mind, causing outlandish and uncontrolled outbursts. Thus, a necessitated and impromptu meeting. 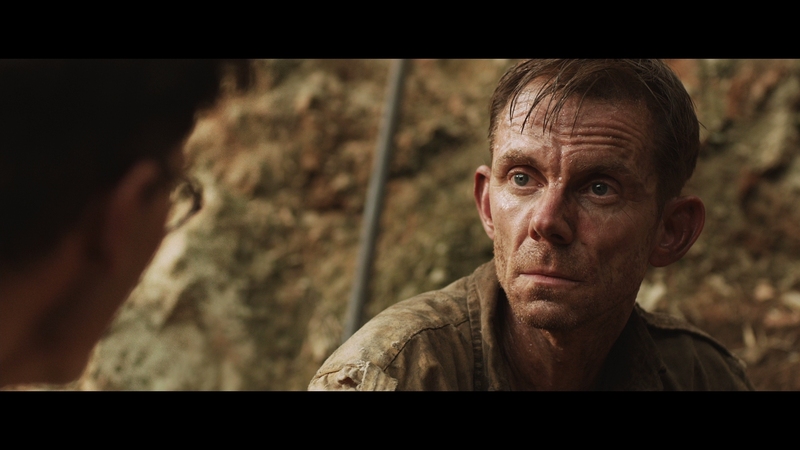 Into Thailand, Lomax finds his torturer four decades on for a tensely packed confrontation with director Johnathan Teplizky eliciting sharpened performances from his now two-way cast. Hiroyuki Sanada’s terrified mournfulness and shame reads without words, reaching a dramatic crescendo as Lomax nears his decades strong breaking point. 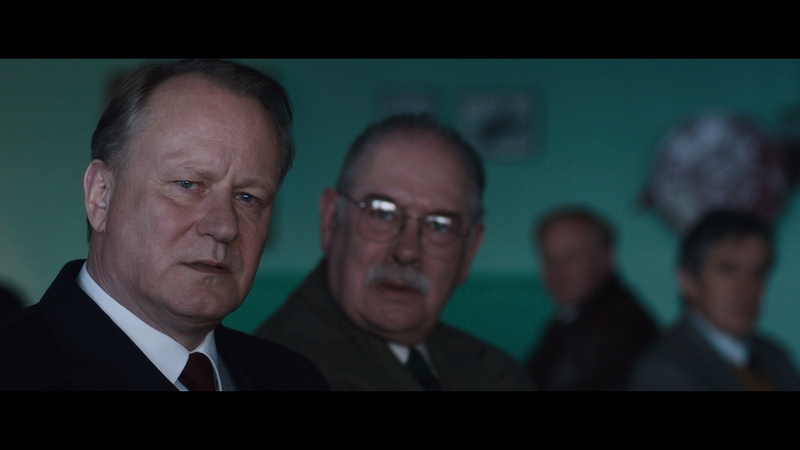 Railway Man’s isolated tensions could have fabricated this whole narrative structure, but without a supporting cast – Kidman and Stellan Skarsgard included – this feature would struggle on the back-end. Character embellishment and understanding from the victim’s side is a base from which to intelligently work, all in avoidance of pacing slip ups. It’s smart. More technically considered, this production appears deeply lavish despite a pithy sum of budgetary support. 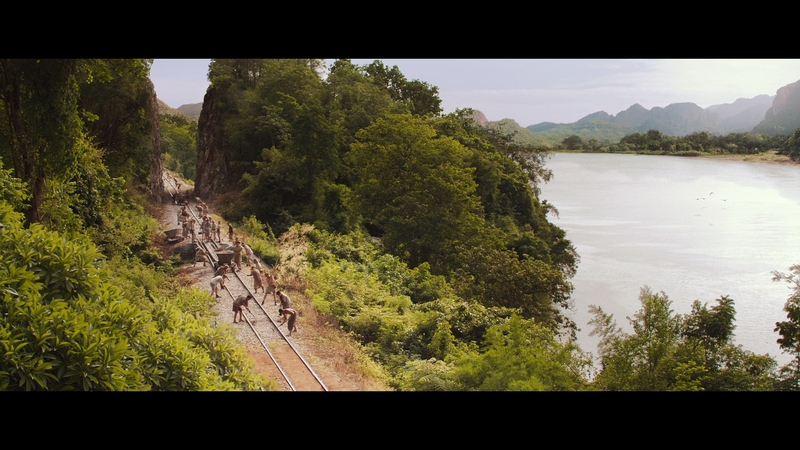 Reconstruction of past railways are spread across Australian location footage for a superimposed Burmese locale. 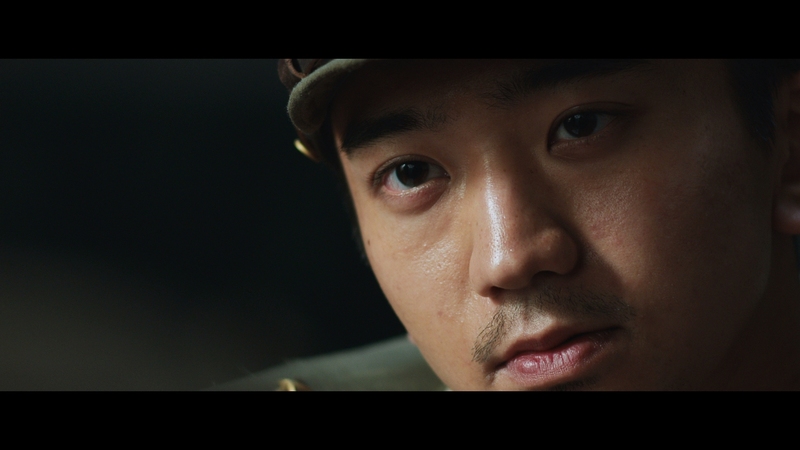 A handful of vivid effects display a prowess for extending war beyond this secluded life story, bundling in wrenching images of additional POWs with immeasurable dramatic effect. Lomax’s story is human, displaying an uncanny ability to detach from significant animosity over the course of a pent up release. Few would consider themselves so capable, and these results are remarkable – almost destined to be put in front of the lens. Railway Man is the stereotypical cinematic rollercoaster, if only in the sense of its evolution of emotion rather than empty action highlights. Anchor Bay’s Blu-ray release is one of the technical marvels of 2014, a genuine stunner of visual/audio acuity and utterly unexpected given such material. Sterling cinematography steadily plants a camera in tight, creating facial close-ups of enormous fidelity no matter their intended era. Pores, hairs, sweat, dirt; such fidelity is what Blu-ray was created for. An aging Kidman appears to have mild filtering applied to a handful of her close-ups and snippets of smearing hinder but a few of the first act’s shots, while the rest dials in perfectionism. Wide angle views of jungles are spectacular, and viewing the railroad construction (with workers densely packed miles deep) is a sight never hindered by lapses in resolution or focus. 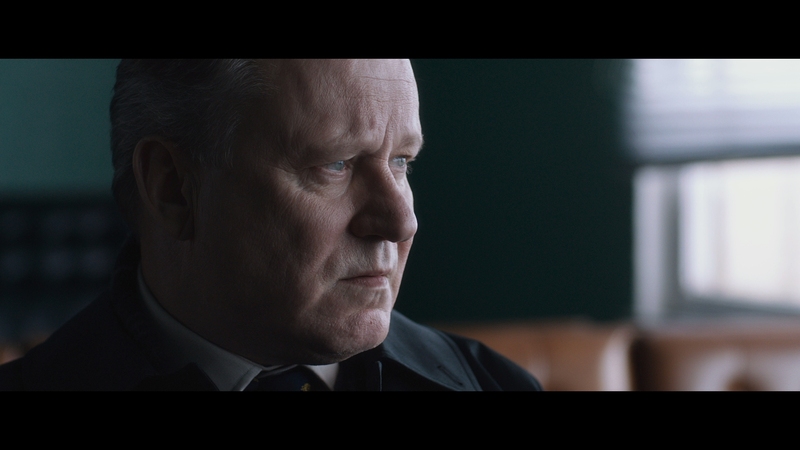 Digital cinematography eclipses features with budgets ten times Railway Man, and post production color timing glazes a deepened sepia tone on those shots requiring a particular age. More modern shots veil themselves in mourning blues with a brush up of orange, if to appropriate consequence. Contrast created between these scenes is impeccable, and some of the jungle greenery is jaw dropping. Shots are never hindered by noise or the faultless AVC encode. Black levels ensure shadows and depth, hiding any misgivings of the latter. At times, Railway Man is super heated to extended Lomax’s agony, leading to flushed whites if no less densely packed fidelity. Every shot of this gorgeous piece is reference. Despite holding a single scene of actual warfare, the provided reach of this DTS-HD mix has no time for boundaries. 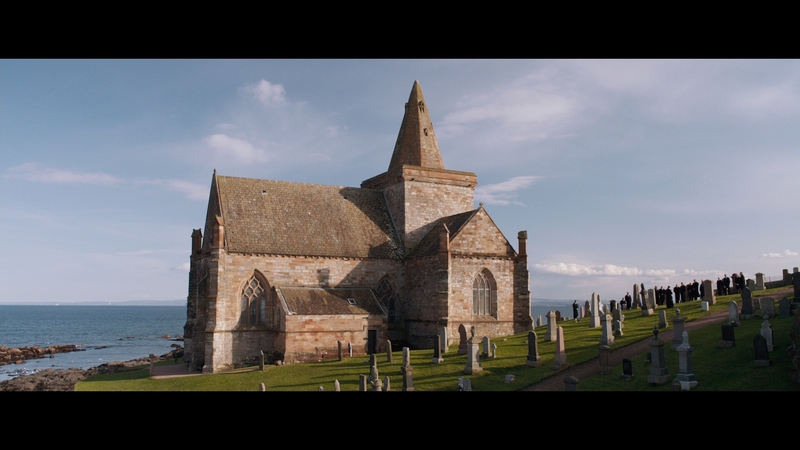 Stretching impossibly wide into surround and stereos, the level of tracking exhibited here is outright astonishing. Interior train compartments come to life. Work sites are busy in all directions. Radios crackle songs in proper channels. Jungles are awash with wildlife. Almost every scene until a quiet beginning to the third act is elevated by sound. Whether it’s the thick LFE selling an immediate stoppage from a train or positional dialog (which is so rarely this stretched), it’s a constantly active scenario. 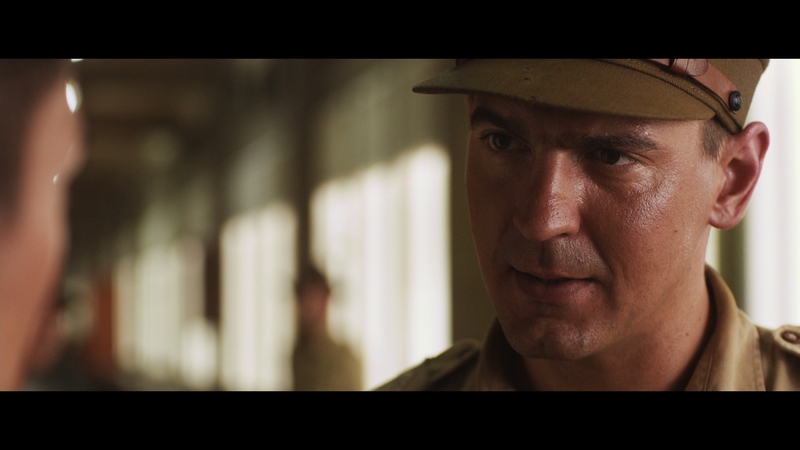 Every scene becomes a test of calibration parameters, from widening the front soundstage with a passing radio as Lomax steps into Thailand to overhead Japanese planes sweeping the expanse. This is a marvelous mix which shows how little genre placement has to do with superior sound design. Both key players in this story unfortunately passed away in 2011 and 2012, but director Johnathan Teplitzky and co-writer/producer Andy Paterson take on commentating duties. On the other side, a half hour making of/documentary DOES feature Lomax prior to his death, a wonderful mixture of historical context and behind-the-scenes dialog. It’s fantastic.